A vibrant, high energy tribute to the classics of Mod, Ska and Two-Tone. Playing songs by The Who, The Specials, The Jam, Madness, The Small Faces… the list goes on. With no samples or pre-recordings, everything is faithfully re-created live by 5 outstanding musicians with multi part harmonies for your listening and dancing pleasure. 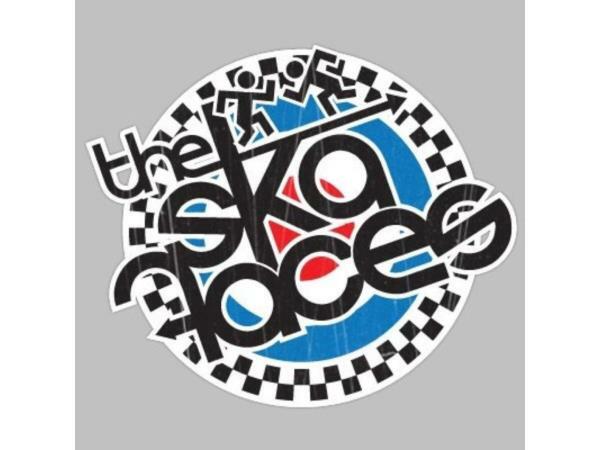 The Ska Faces love what they do and so do the audience! So, step back in time, put your braces together and your boots on your feet and Party like it’s 1979!